Amanda is a pragmatic, results oriented executive coach and facilitator. 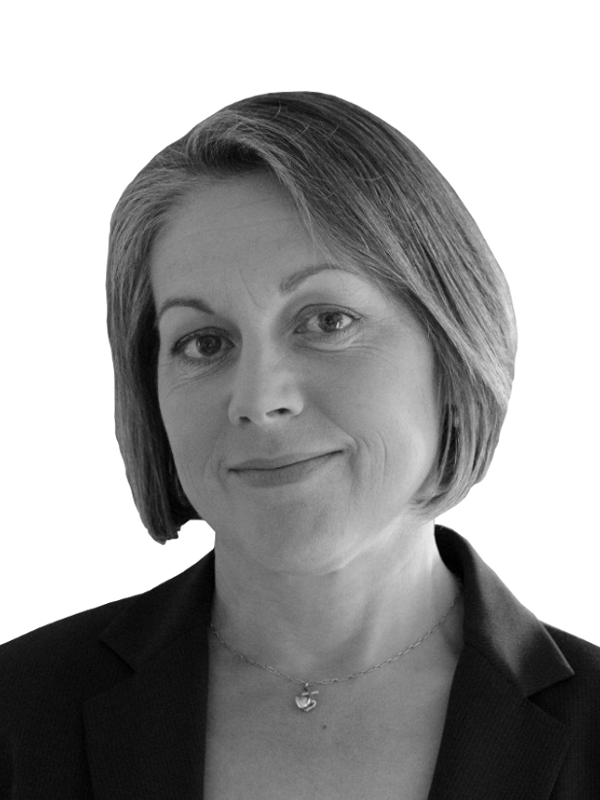 Drawing from over 30 years of corporate experience, including a number of years with Ernst Young, she works with executives, leaders and teams to help them create the organisational conditions in which people can have meaningful, rewarding and productive work. She uses a strengths-based, solutions-focused approach combined with adult learning theory, executive coaching frameworks, and leadership theories. Amanda brings a sensitivity and presence to her work which encourages clients to safely engage in reflective conversations leading to understanding, exploration, learning and insights.